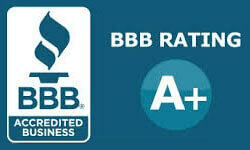 Looking for the perfect way to reward your employees, thank your clients, or provide a unique, personalized business gift? Name a star or create a company constellation for a fun, unique gift that everyone loves! 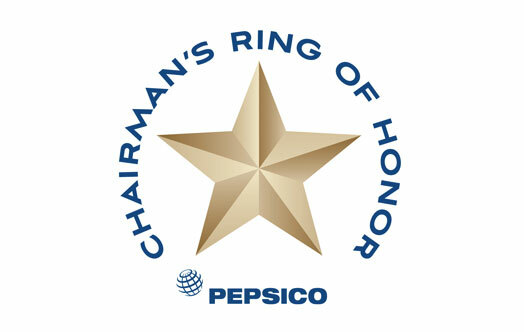 Our star naming packages, fully customizable with company logos and configured into a corporate gift basket, have proven to be highly effective gifts and awards for corporations, nonprofits and other organizations. Let our experienced corporate sales staff advise you on quantity discounts, one of a kind custom features, language translation, media and public relations support, and everything else you'll need to create a truly stellar event. In May 2014 PepsiCo (the parent company of Pepsi, Frito-Lay and Tropicana) ordered 228 Instant Gift Sets with printed Star Certificates. 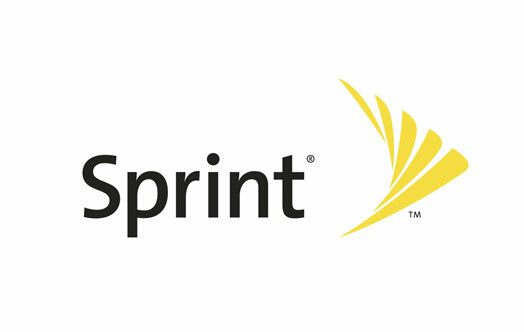 In July 2012 Sprint ordered 70 Name A Star Live Instant Gift Sets with Printed Star Certificates. 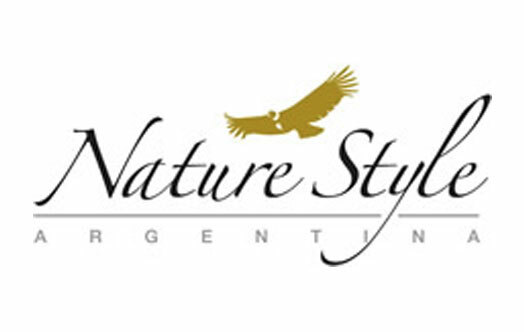 Nature Style Argentina is an Incoming Wholesaler Tour Operator. “Through this simple email I would like to thank you all for helping me to achieve one of the highest points of my last Incentive Group in Argentina, that was the moment in which each member of the group received a Star with a message as a gift to them. Name A Star Live is pleased to have been selected by Banco Industrial Guatemala to name stars in honor of each of its special employees. The Children's Discovery Museum of San Jose, California honored the museum's corporate partners with 26 Deluxe Gift Sets. Name A Star Live was one of the proud sponsors of the museum’s May 2010 event, which celebrated physicist and former NASA astronaut Dr. Sally Ride. The Critical Care Staff at the M.D. Anderson Hospital named 11 stars to honor doctors on the hospital's "Doctor's Day." The American Association of Grant Professionals Foundation (AAGP Foundation) purchased Name A Star Live gift sets as gifts for AAGP benefactors in recognition of their contributions to AAGP. MJE Marketing assisted The New Car Dealers Association San Diego County in naming 118 stars for the San Diego International Auto Show. MJE Marketing is a national award-winning marketing, advertising, public relations and public affairs agency located in San Diego. 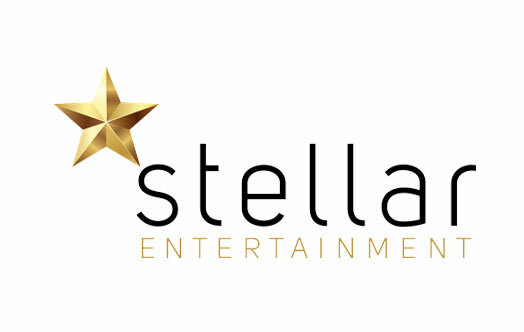 Stellar Entertainment is a global, in-fight entertainment company with offices around the world. The company used Name A Star Live gift sets to honor 200 of its employees at an event in Los Angeles.